It comes as no surprise that our Black Friday blog posts are our most popular of the entire year. We hear your cries for better deals on all things beauty, and Black Friday is the ultimate time of the season to get your hands on the best beauty deal for your buck. After scouring the web for our favorite and most tantalizing money-saving deals, we present our list of best Black Friday beauty deals for 2018! Let’s go! Yes, dearest Kim has a bit of a surprise for us this holiday season. If you’ve been a fan of the Jenner-Kardashian-West beauty brands, you’ll know that the brands are lacking something kind of important. Let me give you a hint: blink blink. Yes! Mascara. The brands are in dire need of a mascara launch, and Kim is finally here to save us, but it’s not going to come easy. 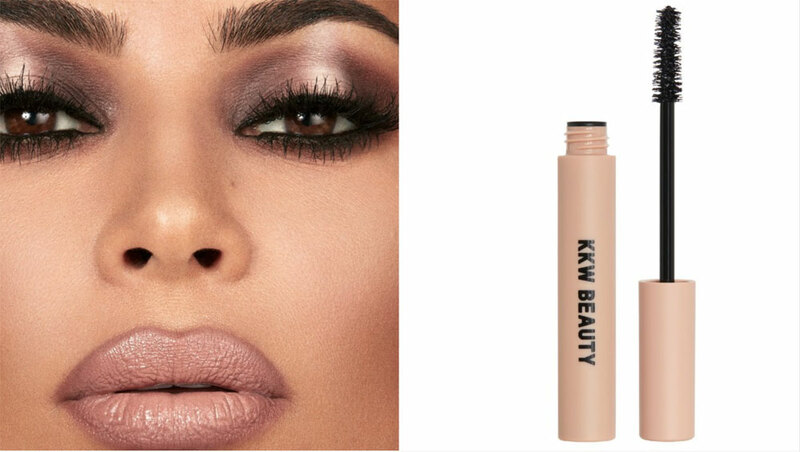 The KKW Beauty brand is launching the Glam Bible Smokey Volume 1 that includes all you gals need to become Kim’s face for the day. The kit includes the volumizing mascara with a fat wand and a black formula that is creamy and dreamy. 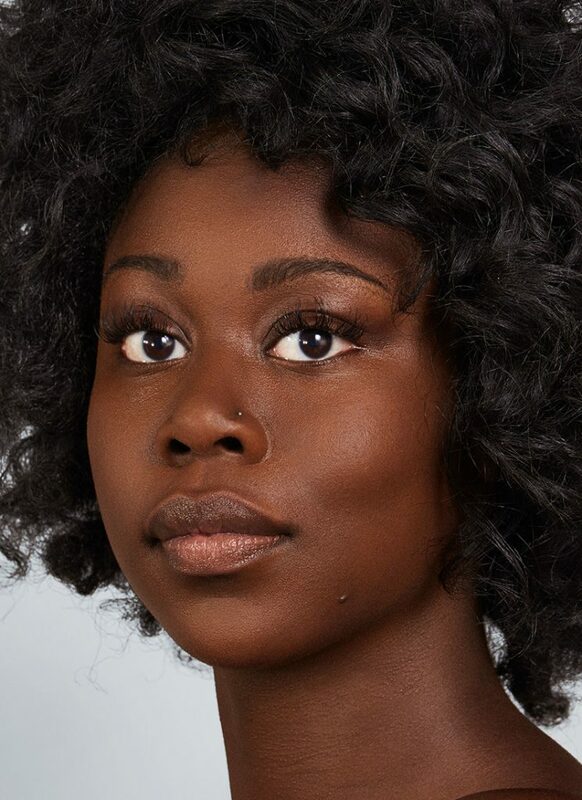 The entire kit is $150 and includes a six-pan eyeshadow palette, highlighter, blush, eyeliner, lip liner, lip gloss, false lashes, and two lipsticks with a sharpener, a puff, and a sponge. I will never own enough lashes, and I’m sure your friends and your beauty junkie sisters share the same feelings. 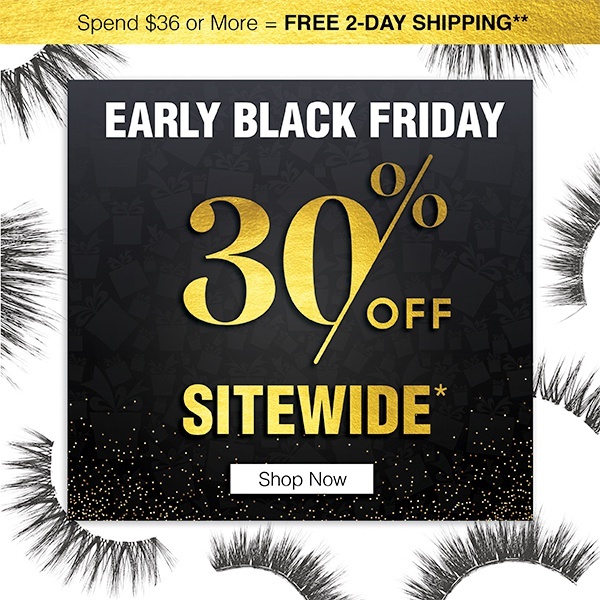 The perfect time to buy Ardell lashes and other Ardell Beauty products is right now through 11/25 at 11:59 PM. You’ll not only save 30% but if you spend over $36, you’ll receive 2-day free shipping! Now is the time to stock up on those 3D Faux Mink 854‘s, because you know those stockings are hungry for some lash love! 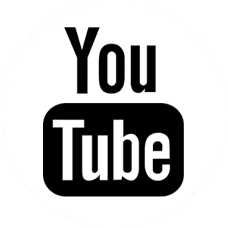 Want to give Ardell lashes a whirl in our virtual beauty app? Tap here to be whisked away to our Ardell Beauty try on studio! 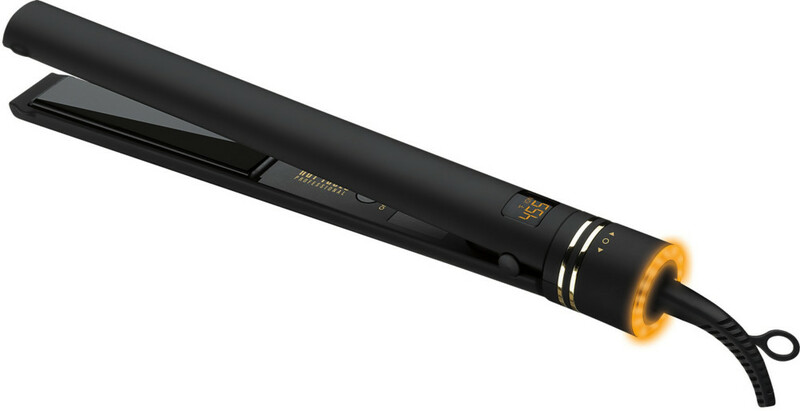 Not only are you saving some bucks on this top-rated flat iron, but Ulta is giving you another FREE 1″ flat iron (of lesser value) with your purchase of $49.99 in Hot Tools products. (Now through 1/5/19 or while quantities last) What a steal! Want to try on Hot Tools hairstyles before you buy? 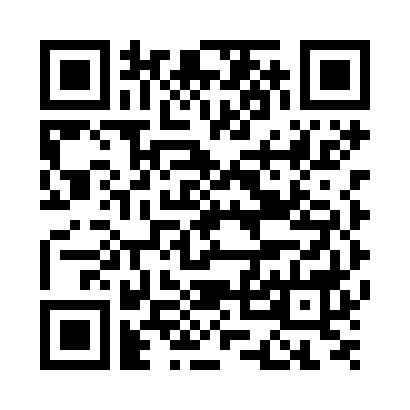 Tap here to launch our virtual Hot Tools try on studio! Milk Makeup fans are going to go nuts. Starting Nov 23 through Nov 25, Milk Makeup fans can enjoy 25% off the entire site with purchases over $35. On Nov 26 only, you can take 35% off the entire site. Yassss! On our list to Santa: The Blur Liquid Matte Foundation and the Kush High Volume Mascara. The sale at BH Cosmetics is so huge that it is overwhelming. There’s definitely something for everyone on this giant list of sale products. 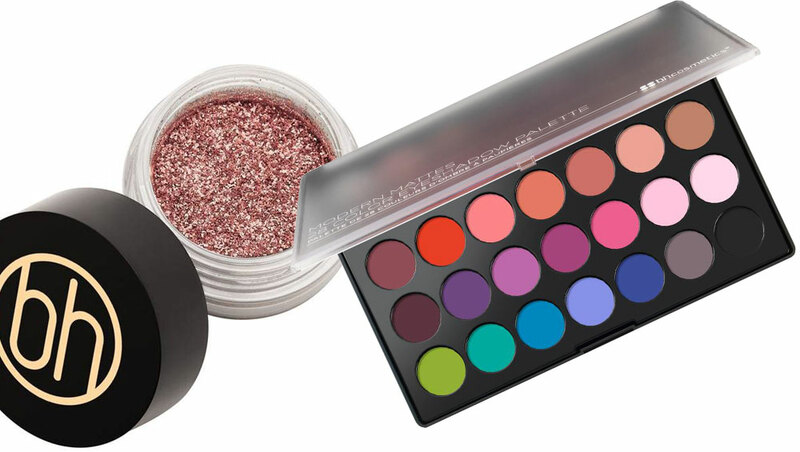 My two favorite picks are the Modern Mattes Eyeshadow Palette for $8.40, and the loose pigment eyeshadows called Diamond Dazzlers–great toppers and mix-in product for just $4.80 each! 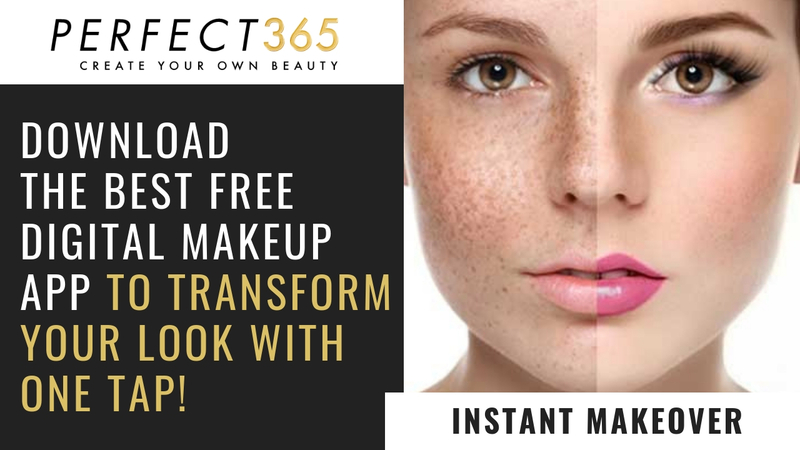 Want to try on amazing BH Cosmetics virtual looks in the app? 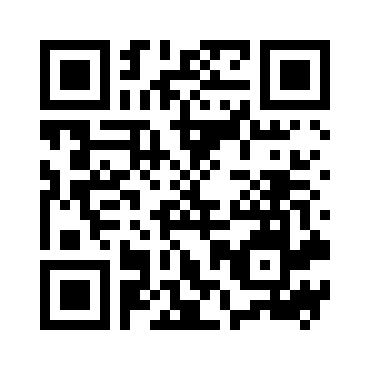 Tap here to transport to the app! It’s not the holidays without a trip to Sephora. As usual, Sephora’s Black Friday and holiday deals begin with stocking stuffer favorites like their under $15 beauty picks. For me, this is the time where I like to try different skincare products in trial sizes like this OLEHENRIKSON Makeup Your Glow Skincare Duo that includes a cleanser and moisturizer. 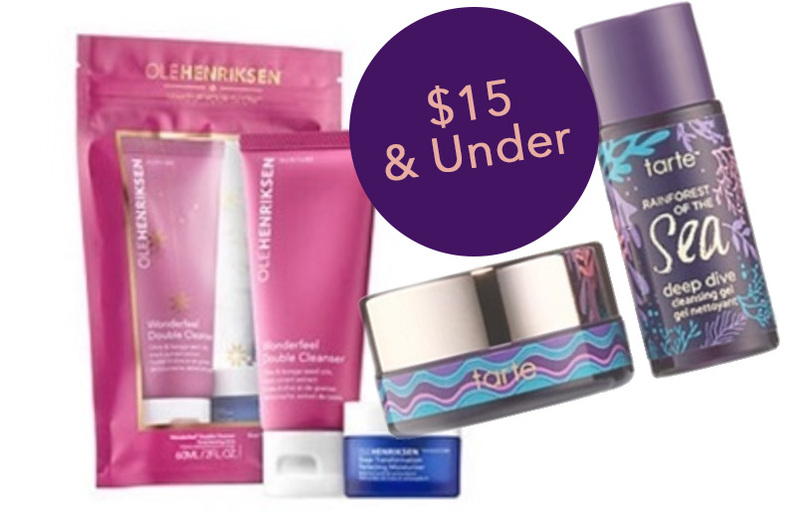 Another great deal comes from Tarte’s Shelfie Standouts for $15 that includes The Rainforest of the Sea Deep Dive Cleansing Gel and H2O Hydrating Boost Moisturizer. Are you ready to shop yet? Let us know in the comments below which deals you plan on snagging for Black Friday. Happy & safe shopping to you!